Cleveland Launcher HB Driver Men's Miyazaki New - Choose Hand, Loft, & Flex! -- Authorized Cleveland Golf Dealer! Lowest Price! 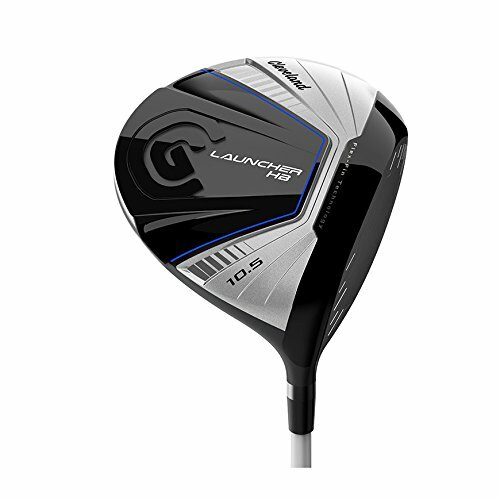 Cleveland Golf 9.0 Degree Ultra Lightweight Graphite Launcher HB Driver (2 Pack) -- Free 1-3 Day Delivery With Hassle-free 30-day Returns!